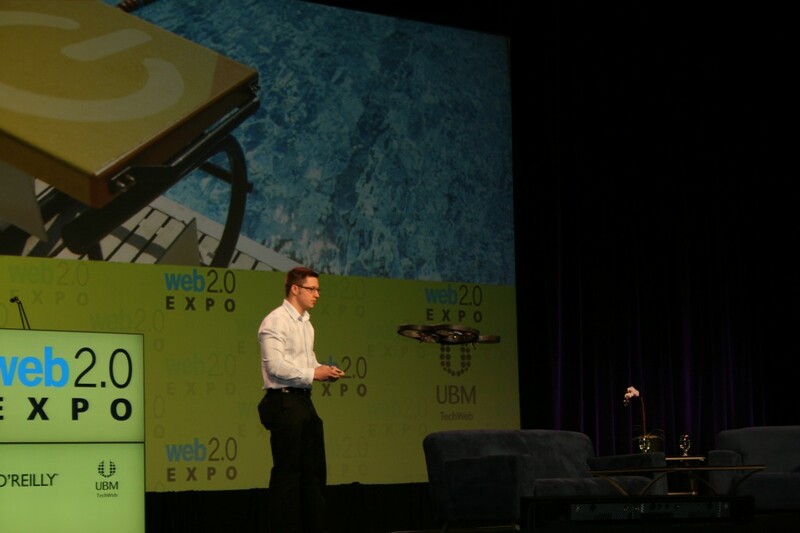 Last week I attended Web 2.0 Expo in San Francisco. It was a good conference with gave me lots of new insights that can be applied within the igaming industry. Customer Experience: Companies need to focus on the total experience, not just the games. It is everything from their first contact to making it easy for your players to play on a mobile device. Innovation: You need to take chances and innovate! Gaming companies can’t have the same portal for years. It is time to change! Social Media: Your players are using social media and you need to figure out how to best take advantage of the many possibilities you have with social media. Plattforms: You need to be where your players are. More and more expect to be able to play using their mobile devices! Development: You need to release more often! Zynga for instance releases once a week. Don’t write much documentation and designers and developers work together all the time. The biggest thing I realized during Web 2.0 Expo is that the igaming industry will change dramatically over the next few years. The winners will be the ones who start to innovate, put their players in the center of their business and make great games! Ps. I got an iPad in San Francisco. Haven’t used my regular Macbook Air for a week now. The iPad is just great and filled with possibilites for innovation within the igaming industry. Ds.